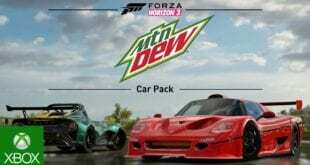 With the celebrating of 2017, Forza Horizon decided to release a new amazing cars ready to hit the roads. 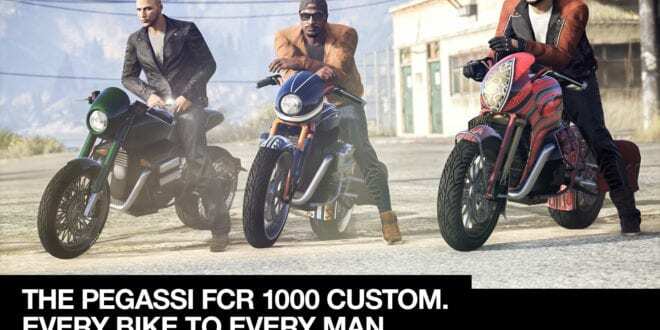 This Forza Horizon 3 Rockstar Car Pack will feature seven cars that should be available right now. The Packs feature anything from classic Japanese power to a Ford truck. 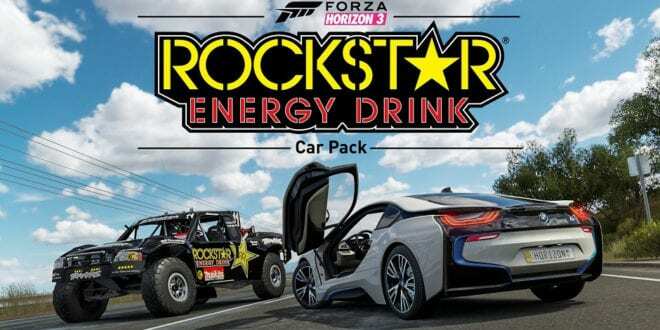 Also, it will include a BMW i8 which will is going to debut in Forza Horizon 3. The Devs also marked that this is just the beginning of the incredible pack. 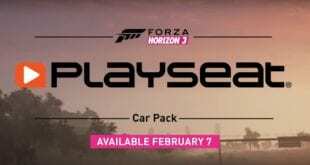 This pack is included within the Forza Horizon 3 Car Pass which is available to purchase separately or together with the Forza Horizon 3 Ultimate Edition. The Players will also be available to get the car pack through the Xbox Store for just 6.99 USD. Players, it’s your time to shine. This should even make the players pool even wider. 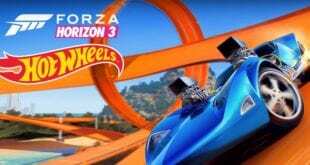 Forza Horizon 3, these days, should become more interesting and fun to everyone. All that being said, the pack will offer the following cars. Because the devs said that it’s only the beginning, god knows what is going to happen after they release the additional cars they planned. For more info around this and pictures around the cars, you can visit this link.